Grand Plaza Ballroom may be divided into three smaller ballrooms, one of which is called the Mindanao function room that can accommodate up to 380 people. Grand Plaza Ballroom may be divided into three smaller ballrooms, one of which is called the Luzon meeting room ideal for events with up to 460 people. Grand Plaza Ballroom may be divided into three smaller ballrooms, one of which is called the Visayas function that can fit up to 300 people. Davao function room can accommodate up to 180 people. Boracay function room can accommodate up to 200 people. Leyte function room can accommodate up to 90 people. Samar function room can accommodate up to 90 people. Mindoro function room can accommodate up to 90 people. Romblon function room can accommodate up to 60 people. Sulu function room can accommodate up to 80 people. Panay function room can accommodate up to 90 people. Negros function room can accommodate up to 40 people. 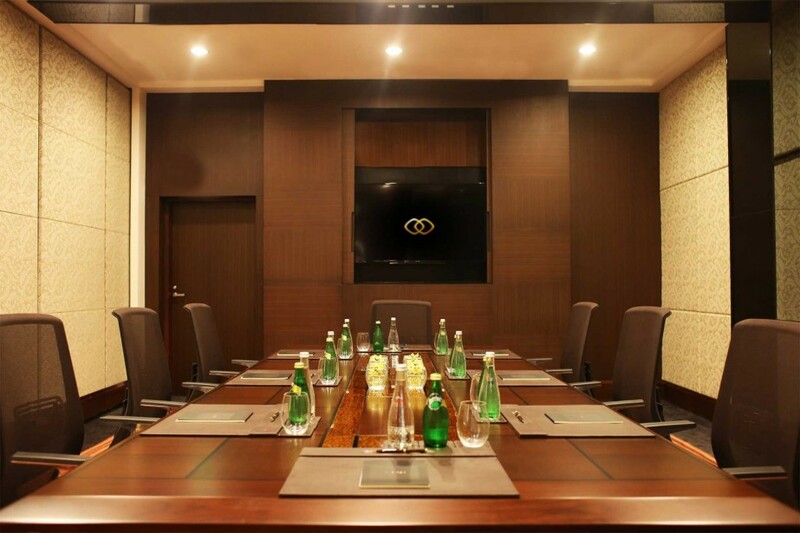 Cebu function room can accommodate up to 16 people. Palawan function room can accommodate up to 16 people.